It is essential for those requesting funding to apply at least 8 weeks prior to the event (and if possible earlier). This is important to ensure that Trustees can review the applications in good time, and that all administrative procedures can be completed, including in some cases visa applications. 1) Your application should be accompanied by a covering statement of one to two pages. The letter may be written in an informal way, letting the Trustees know what you expect to gain from the conference. What is your orientation with respect to research & development? 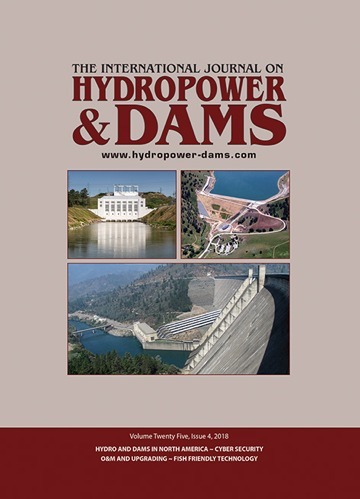 Within the global discipline of hydropower – what is your special interest now, and what might it be in the future? What are, in your view, possible handicaps or obstacles to the development and organization of hydropower in your country, and what would you like to change? Please add whatever you feel we should know about you as an individual.